Ernesto Cavallini: (b Milan, 30 Aug 1807; d Milan, 7 Jan 1874). 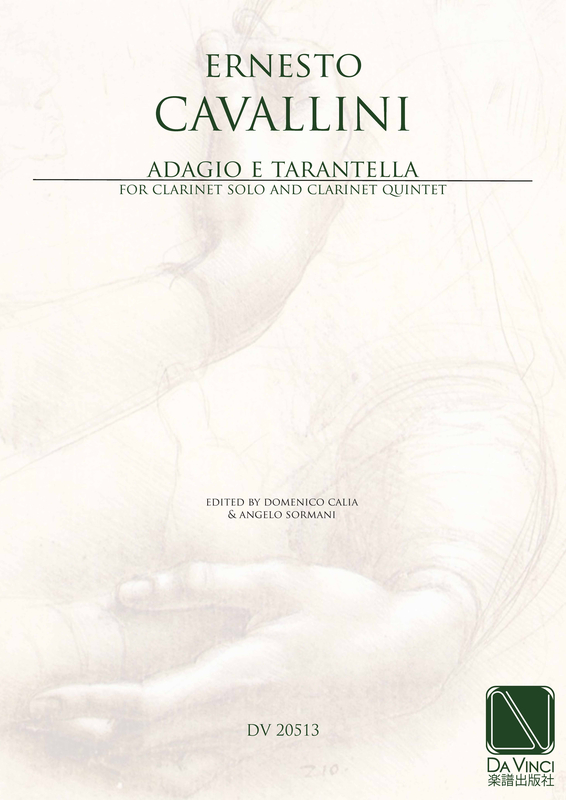 Italian clarinettist, brother of Eugenio Cavallini. At the age of nine he became a pupil at the Milan Conservatory under Benedetto Carulli. From 1831 to 1851 he played in the orchestra of La Scala, which was led by his brother Eugenio (1806–81). As a soloist he earned the reputation of being Italy’s most outstanding clarinettist of the 19th century. Although using a primitive six-keyed instrument, his technique was such that Lazarus called him the Paganini of the clarinet. His performances outside Italy included Vienna (1839), Paris (1842), London (1842 and 1845), Geneva (1844) and Brussels (1845). In 1851 Cavallini resigned from his orchestral post and toured extensively through Spain, France, Austria, Germany and Hungary before settling in St Petersburg during 1854. The tsar appointed him solo clarinettist to the court and in 1862 Anton Rubinstein nominated him to the professorship in the newly opened Conservatory. At this time Cavallini took up teaching singing and also began composing for the voice. On 10 November 1862 Verdi’s La forza del destino received its première in St Petersburg under the composer’s direction and with Cavallini playing the famous Act III solo that was written for him. Cavallini had taken part in four Verdi premières during his time at La Scala and undoubtedly influenced the composer’s writing for the instrument. In 1869 he returned to Milan and from 1871 until his death he taught at the Conservatory. He wrote studies and many attractive concert pieces for the clarinet.